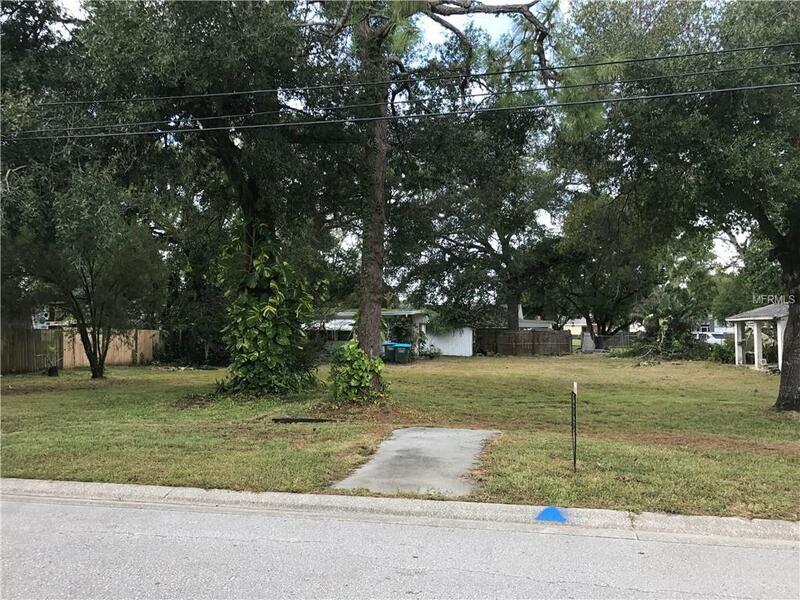 Fantastic Opportunity to buy a buildable lot in Central Pinellas. Demo of existing structure is included. Surveys included. 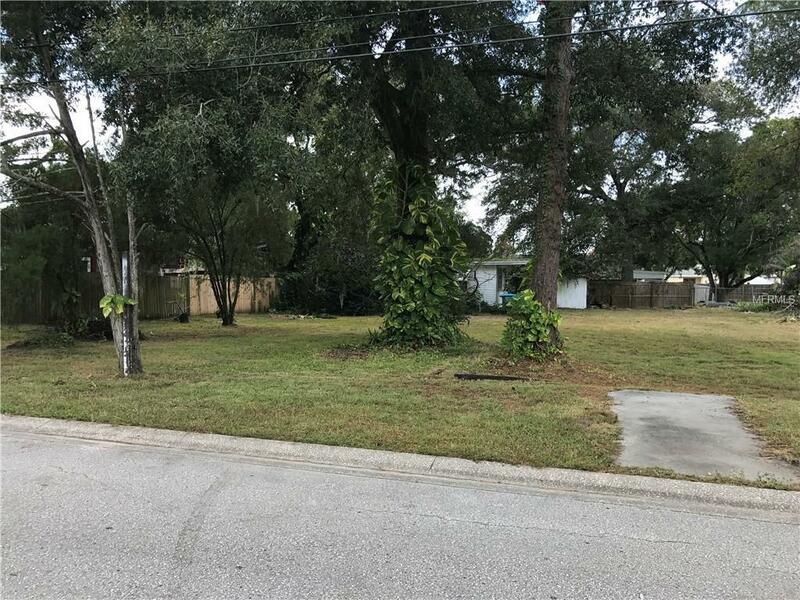 Additional lot next door is also available for the same price. 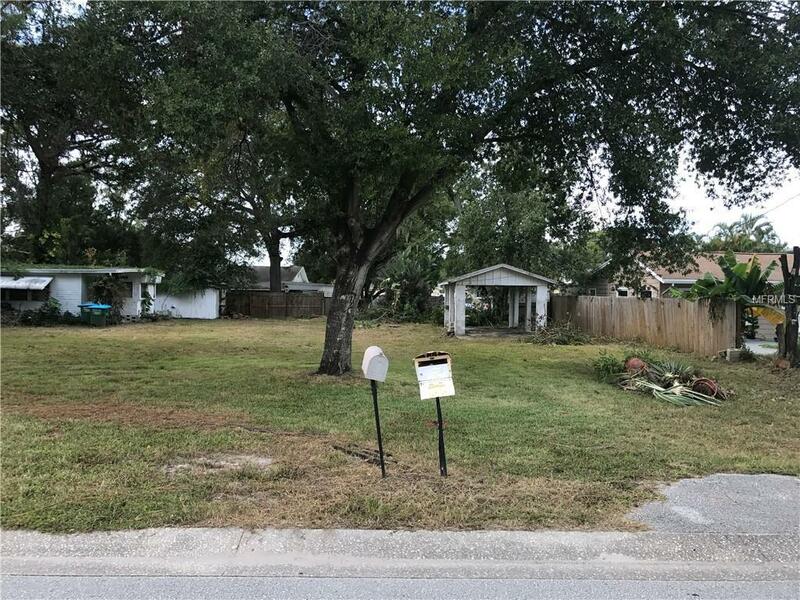 You have 2 side by side buildable lots, each lot is 58 x121 per public records. One lot has water and sewer already connected and other lot can be connected. Don't delay go take a look today!! !